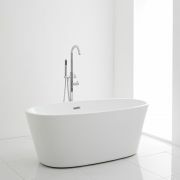 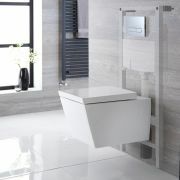 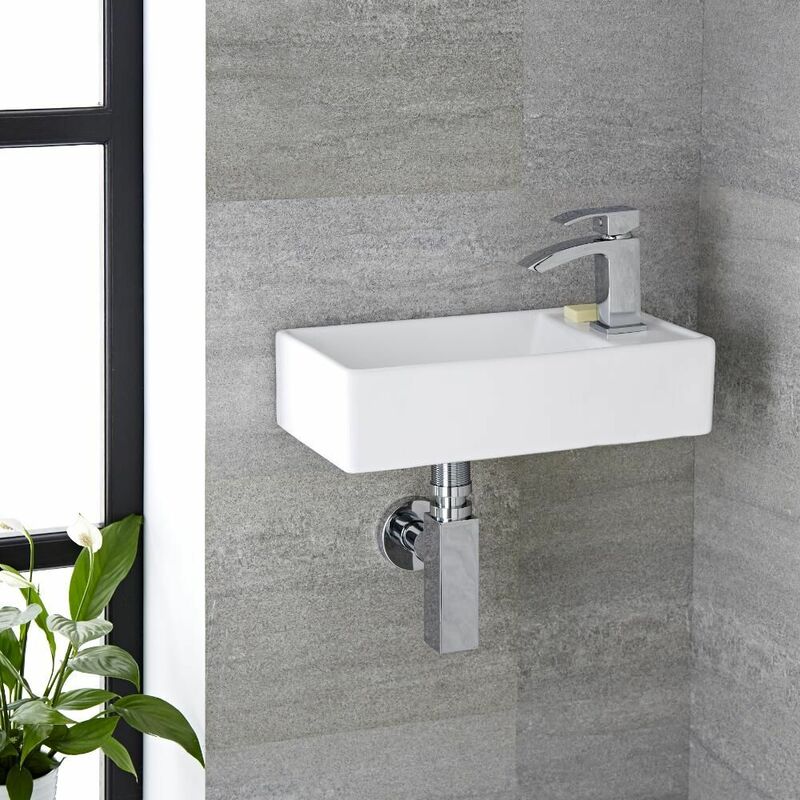 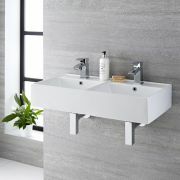 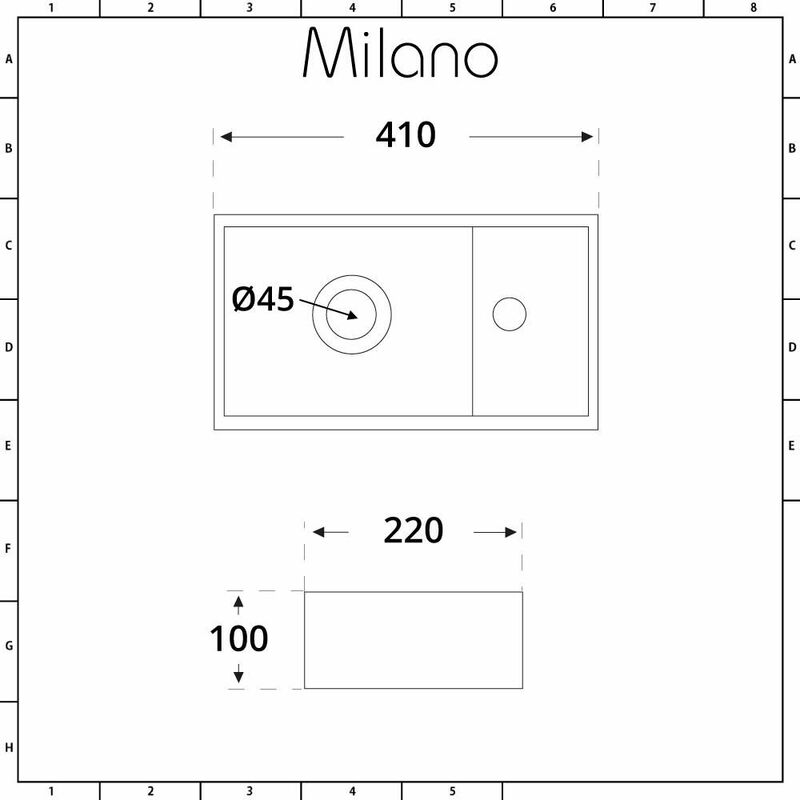 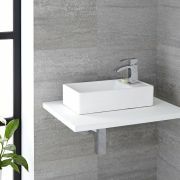 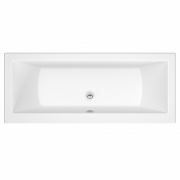 Designed with modern, clean lines, the Milano Dalton 400mm x 220mm wall hung basin is the perfect addition to your en-suite, small bathroom or cloakroom where space is at a premium. 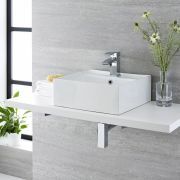 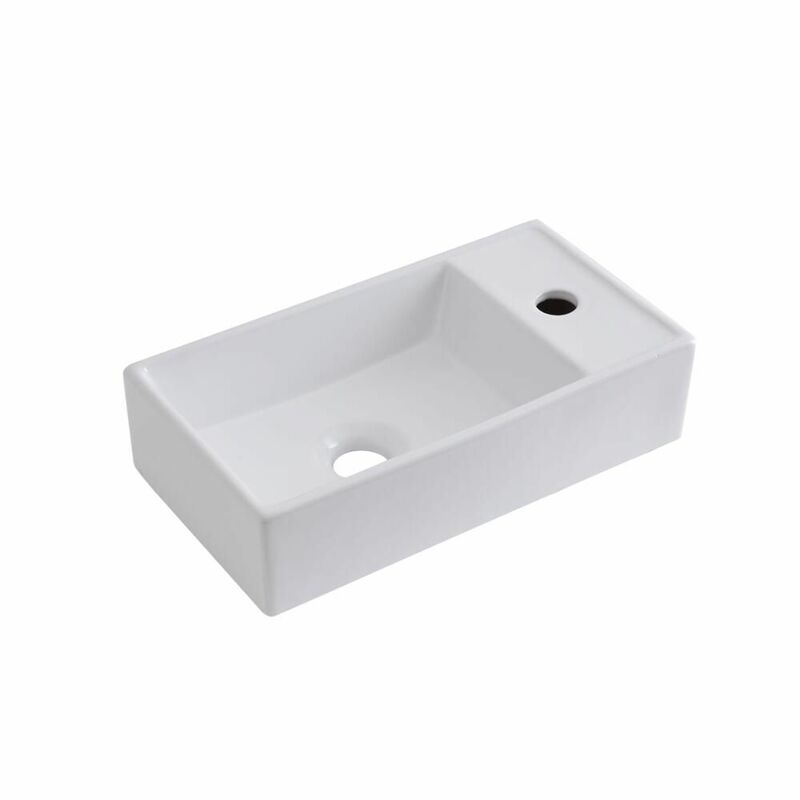 Manufactured from premium quality ceramic and featuring a hard-wearing white glaze finish means that this basin is not only durable but also stylish and easy to clean. 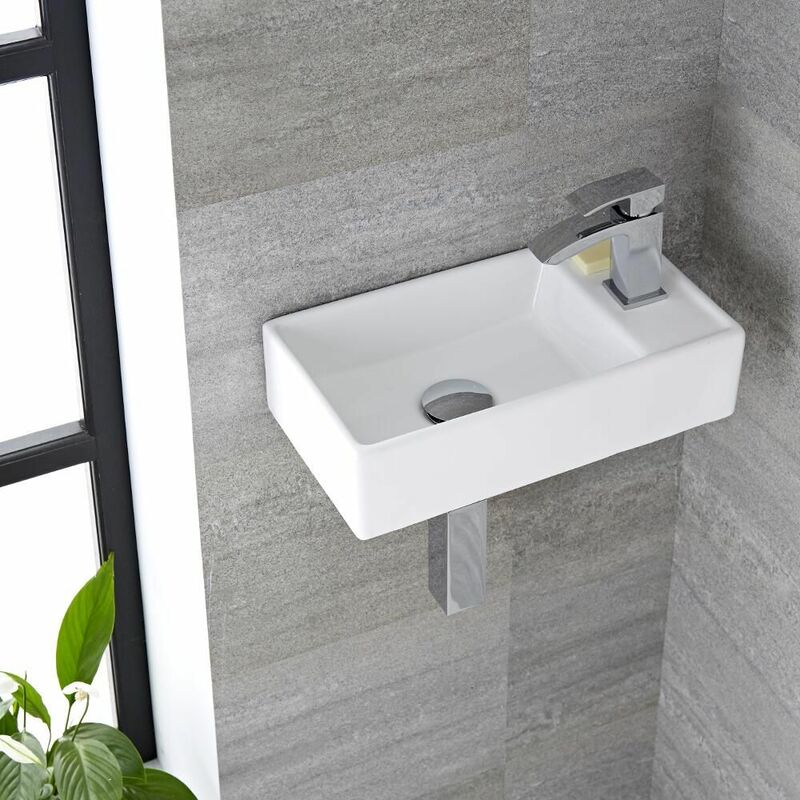 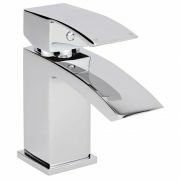 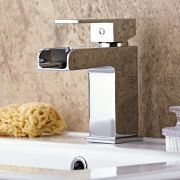 The contemporary design features a single tap-hole, making it ideal for use with any of our range of mono basin taps to complete the look.